Looking for a fun and friendly group to train with for your next (or first!) Ironman or iron-distance triathlon? Each year, we've got members signed up for a number of both local and destination Ironman races. Stay tuned for information on training groups. 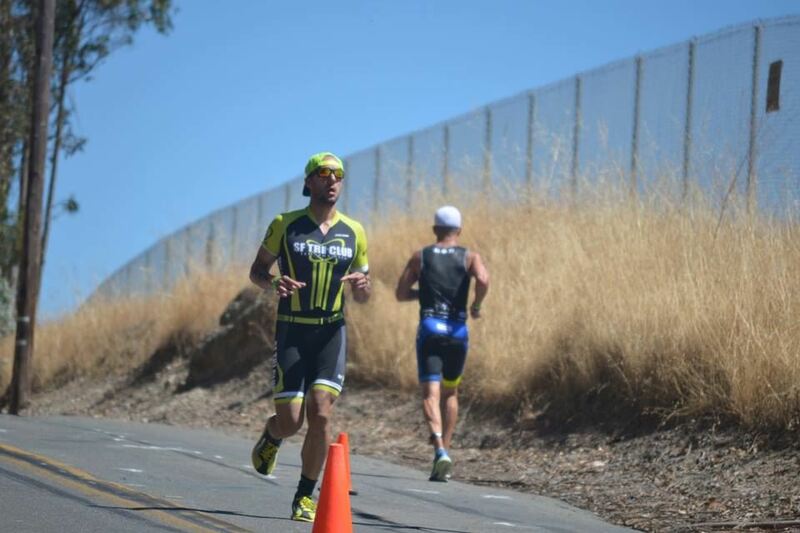 Am I ready to be an Ironman? Training for an Iron distance race is a BIG commitment that typically involves anywhere from 6 to 12 months of consistent, and sometimes grueling, training. 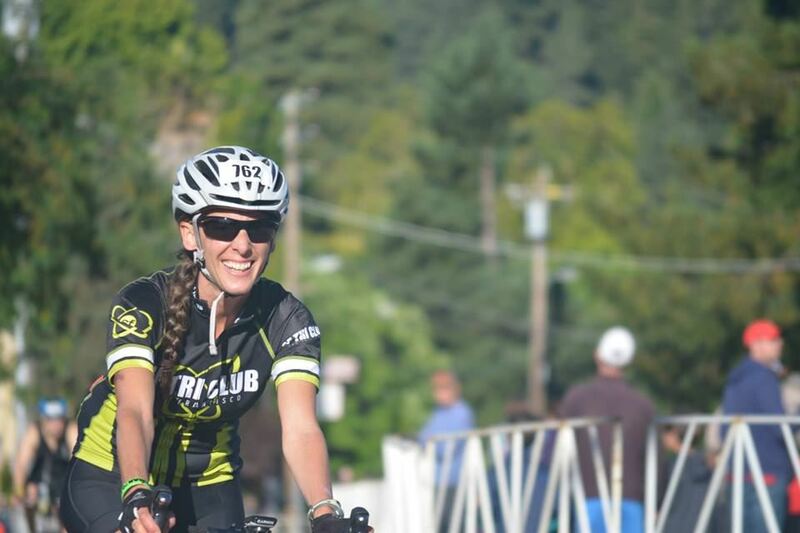 If you are a triathlon newbie, we’d recommend spending your first season with us training for a shorter (but no less challenging or street-cred building) Olympic distance or half-iron distance 70.3 race before jumping into the deep end. 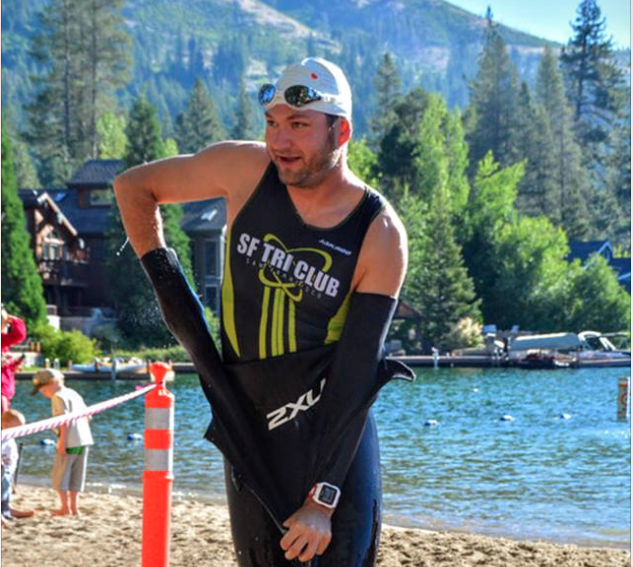 SF Tri’s approach to Ironman training is inclusive and member-led. Interested members meet the prior year (yes, it requires that much planning!) to pick a target race. Prior Ironman race choices included Ironman Coeur d'Alene, Lake Placid, Ironman France, Ironman Austria, Ironman Canada and others. The group chooses intermediate target races and events, such as half-iron races, century rides, social events and training weekends to simulate race distances or train on the course itself. The group is also responsible for choosing their training approach, for example whether to hire a coach or to create and share their own (free!) training plan based on their extensive experience. 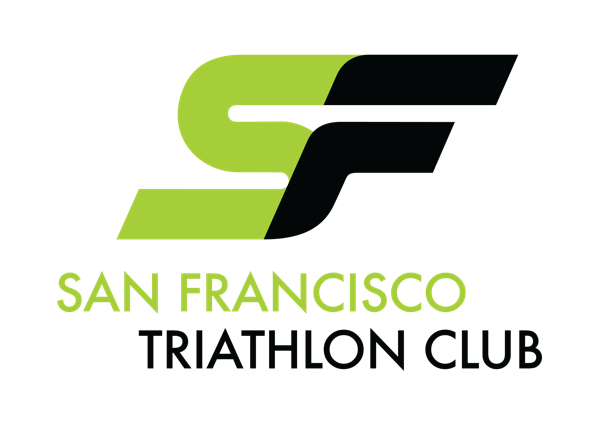 In recent years, SF Tri Ironman training groups have been free to join, and all members are welcome to attend workouts, training weekends, and other events planned by the Ironman training group. Yearning for more info? 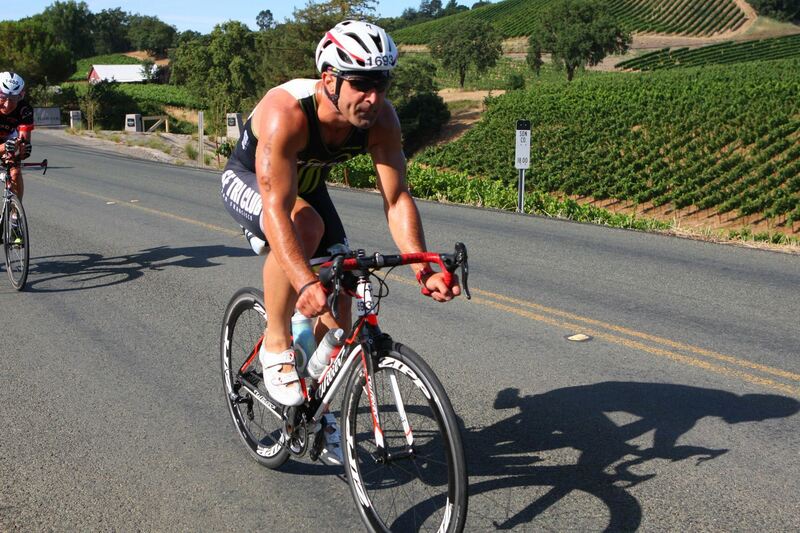 Contact info@sftriclub.org to be put in touch with this year's Ironman training group leaders!